Rainbow Six Siege is yet anotherfirst-person shooter game that’s taking over the eSport stage. Initially, the game wasn’t that popular and was played only on a casual level. However, once players realized the opportunities it can offer on the big stage of eSports, teams of professional players started to appear – and, therefore, tournaments started taking place as well. At its core, Rainbow Six Siege is very similar to Counter-Strike: Global Offensive – basically, you have two teams that are put against each other on a map and have to shoot their way to victory. However, while the basics of CSGO involve only the player, the weapon, and, in some cases, the bomb, things are a bit different when it comes to Rainbow Six Siege. In this game, you have several operators that have different skills and traits. Therefore, each of them has a unique playstyle that has to be mastered before a player can get on the professional stage. In CSGO, you only have to master the weapons and the strategy – in Rainbow Six Siege, you also have to master certain abilities and gadgets that can be used against the enemy. Nevertheless, both require a high level of focus and strategic thinking – you can’t just shoot your way through the enemy team and claim the final prize. One wrong step and you can land on amine or trigger an enemy player’s special ability. In short, the game adds a little bit of depth to the first-person shooter genre, therefore making it appealing to those players that want more than just shooting from such a game. At the moment, Rainbow Six SiegeTournaments are being held in Canada, Russia, Latin America, North America, Europe, and Brazil. The one held in Brazil is, obviously, at a country-level stage, while the other may include teams from different countries. For example, we can expect foreign teams competing in Russia or Canada. The tournament with the largest prize pool to date is the Six Invitational 2018 – the total prize pool is of $500,000. In terms of players, we have Pengu, also known as Niclas Mouritzen – he is from Denmark and has currently won over $114,000 while professionally playing Rainbow Six Siege. 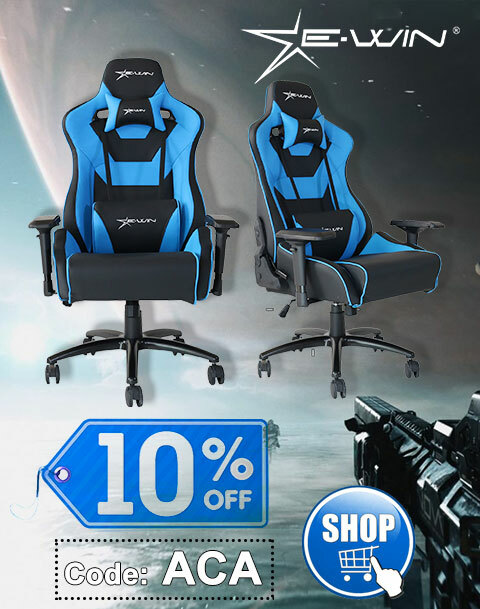 Then, we have Joonas Savolainen, known in-game as jOONAS, which has earnings of over $110,000 – he is from Finland. The following two players are Fabian and Goga and they are from Sweden and Spain, respectively. As we can see, European players are the ones that make the most out of Rainbow Six Siege – the first six players in terms of total earnings are from Europe, three of them being from Finland. 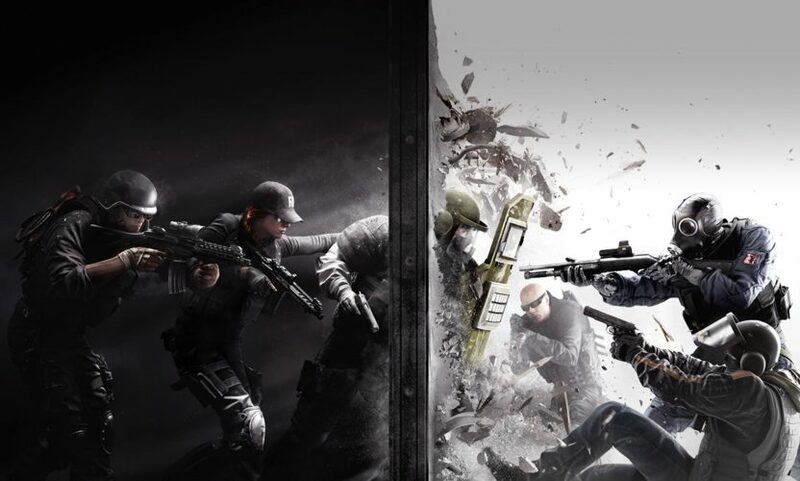 If you want to bet on Rainbow Six Siege, then head on to https://gg.bet/en/betting – a platform on which you can find and bet on all of the upcoming tournaments and players. Here, you will find the optimal odds for your matches, as well as a live stream where you can peacefully watch your matches being played – place your first safe bet today and enjoy the game! 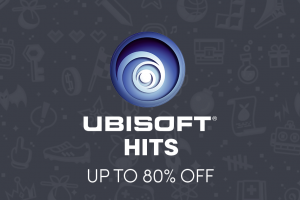 Ubisoft Hits sale – Up to 80% off great game series like Far Cry, Rainbow Six, Assassin’s Creed, and more! 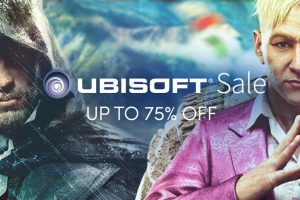 The Ubisoft Sale is Live – Great PC Games! It used to be that 4 or 5 friends would gather in someone’s home with their computers, link them together and there you would have it: a LAN party. How did it get from there to millions of people playing, watching and even betting on games? As for me, Rainbow Six Edge is much more competitive and therefore interesting than CS:GO. It forces you to think many moves ahead and cooperate with your team even closer, requirements to professional teams increase as well. You can’t go and bet on them unprepared. I usually try to track upcoming events, players transfers, team stats and general news.